Win a £200 ASOS voucher! Home » Competitions » Win a £200 ASOS voucher! Have you seen? ASOS has announced the launch of ASOS SUPPLY – its first-ever living collection. 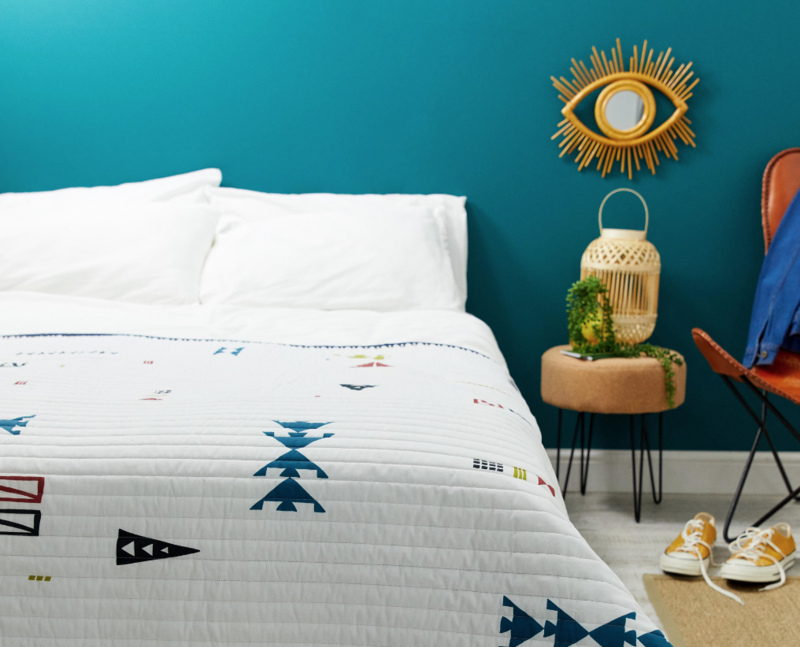 ASOS SUPPLY is inspired by seasonal trends, and packed with innovative pieces for your home that are as individual as you are. 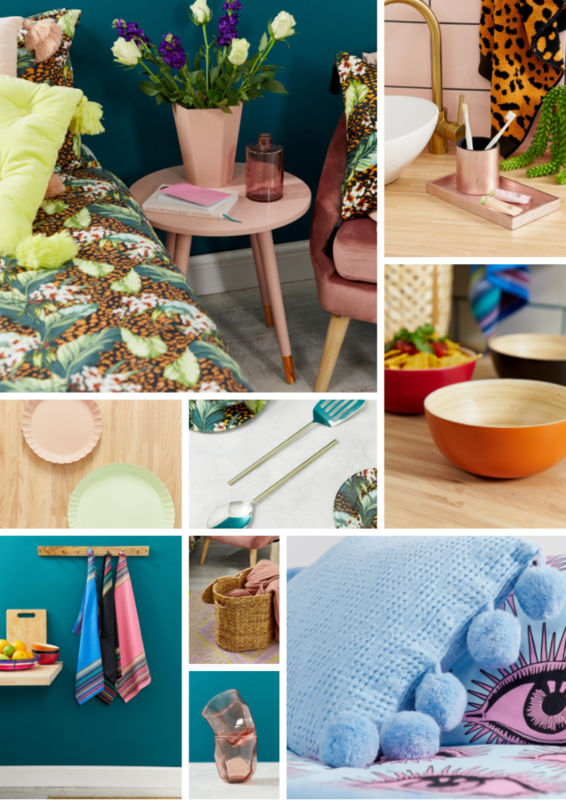 So, whether you’re a minimalist or a curator of colour, there’s something for everyone – including decorative hanging planters, modern kitchen and bathroom accessories and cosy throws. All prints featured in the collection are created exclusively by their in-house design team, and each piece is designed to be flexible with the ability to move and morph into a variety of living spaces with ease. From statement cushions to bright desk lamps and quirky wall mirrors, ASOS SUPPLY has everything you need to fill your personal space with personality. 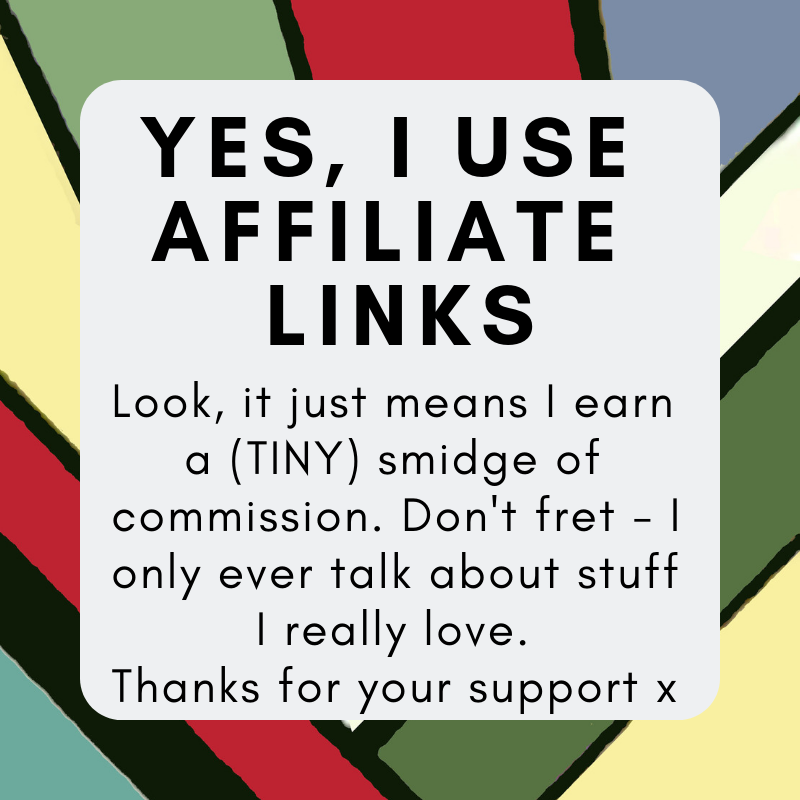 And we’ve got a £200 voucher to give away… To be in with a chance to win, just answer the first three questions in the widget box below. There are more chances to win by completing the other entry options if you so wish – they’re entirely up to you! The closing date for this competition is 3rd March 2019 and only entries received on or before that date can be included. The winner will be the first randomly chosen entry. Good luck! What a wonderful prize love to win this to add colour and class to my home. I love the ASOS SUPPLY animal & leaf double duvet 200 x 200 cm. It’s gorgeous. I would love some new clothes can only afford to buy used ones at present. Lovely place to shop. My wife and son use it often. I love the ASOS SUPPLY quilted filled tassel cushion in yellow – didn’t realised they’d started a home range. It’s all gorgeous! I love the ASOS SUPPLY woven animal print bath towel. Animal prints are great ? Awesome prize and it would very much be appreciated if I won this amazing giveaway. Thank you for the chance to win this. 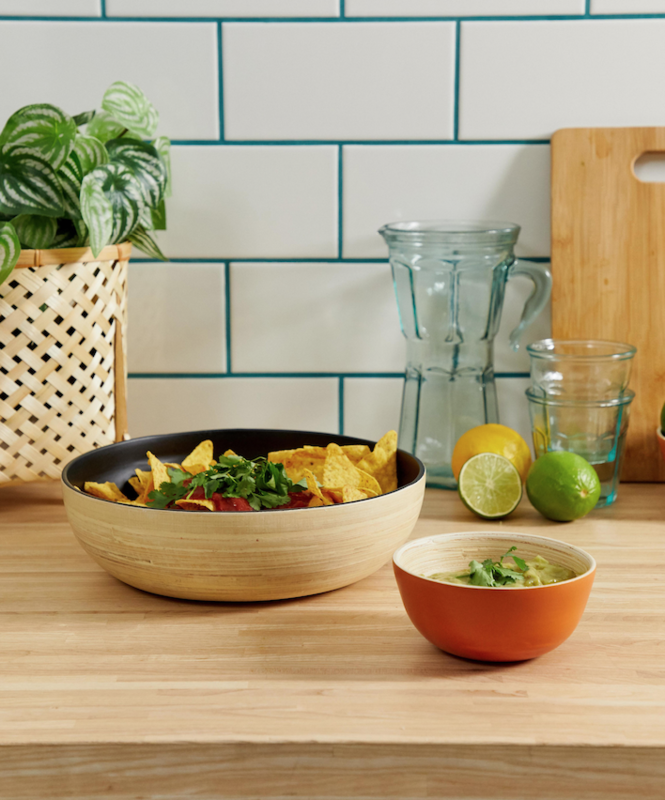 Wow I am in love with those green marble plates and bowls! Just gorgeous!